When looking for a job, it may not always be a piece of cake. It can sometimes end up being a long and tedious process in which you end up compromising your favorite job to ensure it is close to home. 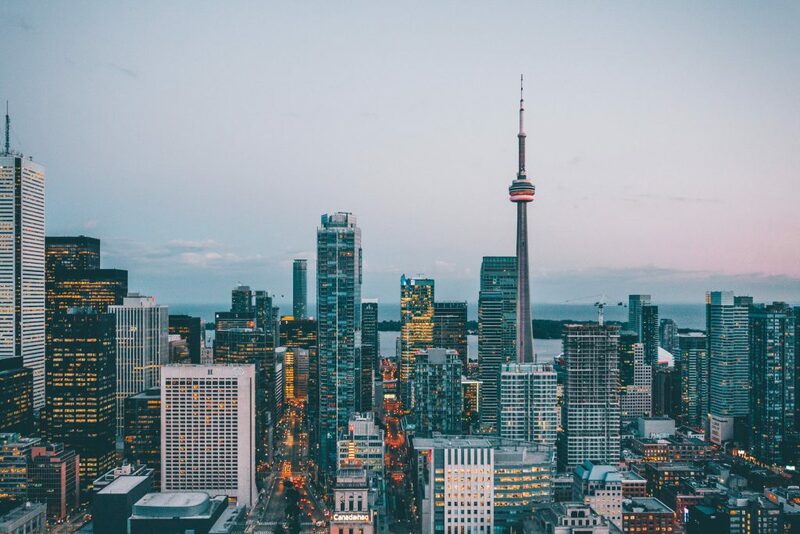 Luckily, Adzuna has gathered helpful information about which provinces and cities are the best places to start your search for your next big move in your career. Aside from this, it will also give you an indication of how much chances you have close to your home and even across other provinces if you prefer to move somewhere else. Ontario takes first place with 50,797 vacancies followed by Quebec and British Columbia with a total of 32,371 jobs and 24,022 available jobs respectively. Alberta comes in fourth place with and Saskatchewan in fifth with a mere 6,898 jobs available. Yukon, Nunavut and Northwest Territories come in the lowest places with 147, 123 and 111 jobs respectively. This comes as no surprise as the population is very low compared to the top working provinces. Sure, getting a clear overview of the biggest working provinces, or in any case where the most companies are looking for people like you to work in, it’s really handy! But it may be even handier to know which cities are opportunity-enriched. According to Adzuna’s gathered data, as seen in the overview below, you can find the top cities to find your next big opportunity. Vancouver comes in first place with a whopping 15,797. Toronto follows with a total of 13,674 jobs and Montreal comes in third place with 10,894 jobs available. Don’t forget to brush up on your bilingual skills if you have them! Calgary, Edmonton and Halifax appeared on the lower scale however there are still a good amount of opportunities in the case this is your hometown or you’re willing to move to any of these regions. All in all, it can be hard to find a job that matches you. Adzuna has provided a clearer overview of where you should start today with finding your dream job. Who wants to walk out and about in the cold to look for a job when you can do it all right here! Apply on Adzuna today while you’re at it, and who knows maybe you’ll find that one you were looking for all along just in time to make up for this holiday frenzy! Tagged under: holiday job search,	job search,	jobs,	jobs in-demand.